A whitepaper to convey the results of the Research CP series. 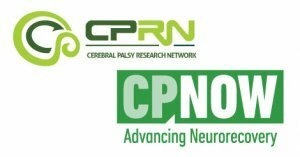 The Cerebral Palsy Research Network and its partner in this series, CP NOW, are seeking members of the cerebral palsy community and providers for the community that are committed to advancing the most promising research for CP. Participants will be asked to spend approximately five hours during March and April to view our webinar series in preparation for the workshop. In May, we will distribute a survey to capture both the patient and provider communities’ views on what outcomes are most important and what are the most pressing research questions to be resolved. 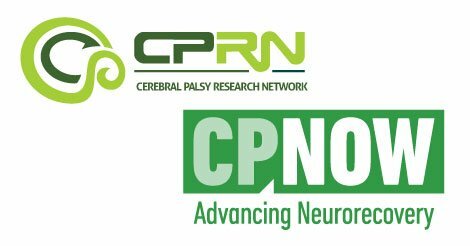 The results of this survey will be essential input to the workshop where participants will synthesize this input into a prioritized research agenda for CP. Members of the community who complete the webinar series and attend the workshop will be compensated for their time commitment and have their travel expenses reimbursed. The Research CP workshop attendance is anticipated to be between 25-40 participants split equally between providers and members of the CP community.